MEET MCCREESH TREE SERVICE, INC!!! Hypoxylon atropunctatum. This species of canker is common in this area due to the fact that Live Oak, Red Oak, Blackjack Oak, and Post Oak are very common types of Oak trees making up a significant portion of the urban tree population. Hypoxylon Canker will appear more often on stressed Red Oaks and Post Oaks due to the simple fact that they are particularly intolerant to changes that occur in their environment. Thus they become stressed quite easily as a result of even minor changes around them. Hypoxylon atropunctatum is a weak parasite at best and causes no problem to healthy trees. The tree apparently defends against any significant infection with its normal defense mechanisms. Hypoxylon often appears rapidly on the exterior of weak or dead limbs. In this circumstance the organism lives harmlessly in the very outer bark tissue and aids the tree in quickly shedding or discarding limbs for whatever reason. If Hypoxylon Canker appears on limbs or branches, it is not considered lethal and is often eliminated by simply removing the dead or dying limbs. 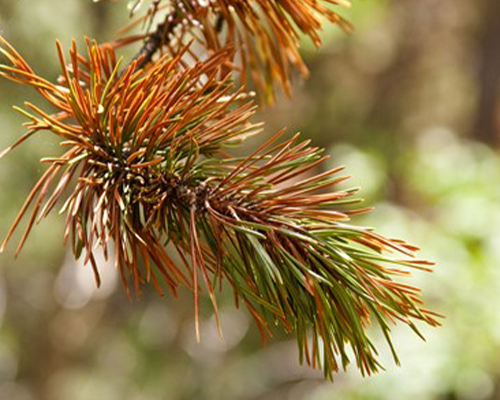 When the disease appears on the main trunk or stem of a tree, the tree is often dying or is nearly dead. 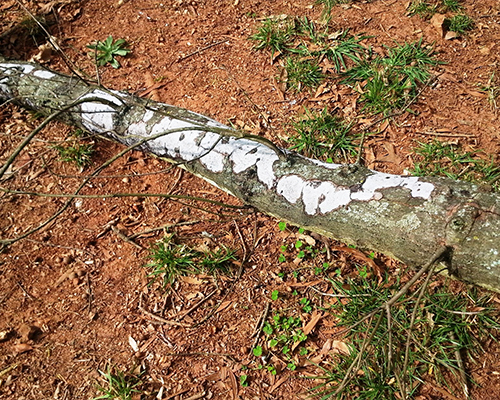 It is extremely rare to observe Hypoxylon Canker on the trunk and the tree recover or survive. The main trunk of a tree actively carries moisture and nutrients up the tree. The outer layer of the trunk, under the bark, is merely a few cell layers thick and constitutes a tree’s current growth ring. The appearance of Hypoxylon Canker on this portion of a tree indicates that its main transport system has been severely damaged or is dead, and the tree’s basic ability to sustain itself is lost and the tree dies. The disease does not spread from tree to tree, as many people fear. The fungus already lives in the outer bark of most healthy Oak trees. It should be noted that any portion of a tree where Hypoxylon Canker appears, the wood will dry out quickly becoming brittle and dangerous. 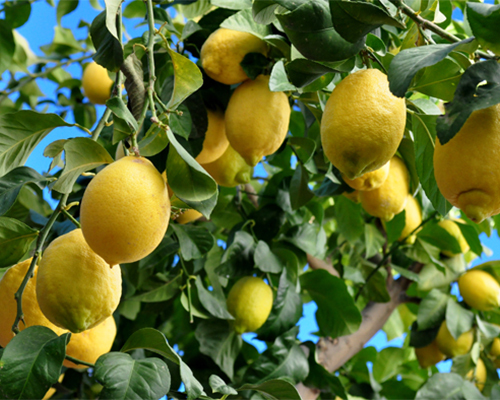 Maintain and improve the overall health and vigor of your trees with regular and ongoing deep root fertilization. More aggressive programs may be required to help rehabilitate stressed or damaged trees. Regularly prune your trees to eliminate any weak, dying, or dead limbs. Avoid injury to the trunk and limbs of any tree. By reducing injuries, the trees are healthier and the chances of infection are reduced. Avoid reductions or additions of soil in a tree’s root zone, especially up against the main trunk of the tree. This will keep the bark tissue from breaking down, reducing entry wounds from developing. Take extreme caution when disturbing the environment of any existing shade tree. A tree becomes much more likely to develop significant problems the older and larger the tree. A mature tree is much less resilient to even minor changes in its environment than a younger tree. 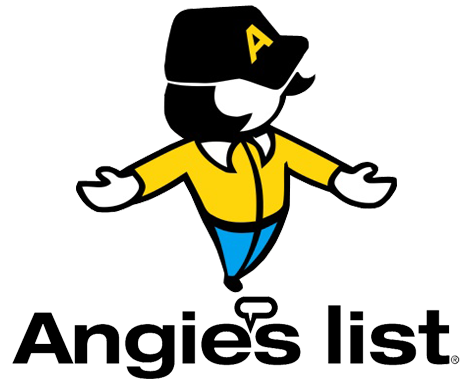 This includes any activities such as landscape additions or modifications and irrigation system updates or installations. Consult with your Certified Arborist when changes around your trees are going to occur (irrigation installation, landscaping, paving, or construction). 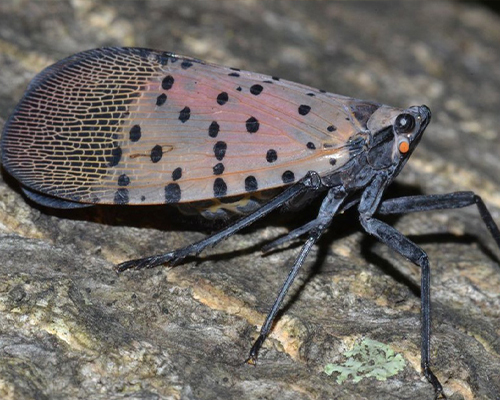 Have you Seen a Spotted Lanternfly?